Member of the League Militare. 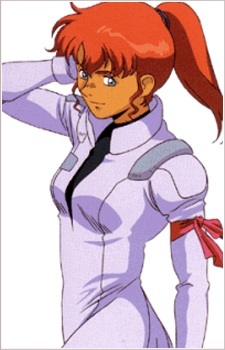 Kate is part of the Shrike Squadron, commanded by Oliver. She drives a Gun-Ez. Her defining moment is when she protects the launch pad, allowing the League Militare to go to space.